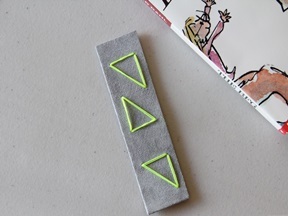 An easy craft that encourages reading? Sign me up! This easy DIY makes a great homemade gift you can customize for the recipient. 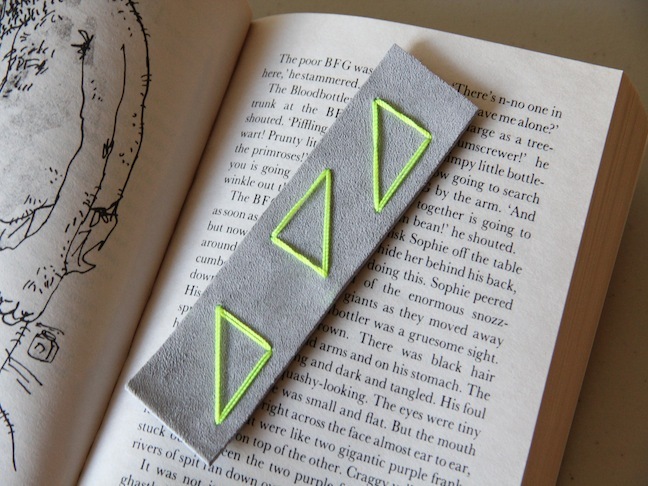 This Embroidered Leather Bookmark takes just a few minutes to make and the result is gorgeous and totally perfect for any reader with style. 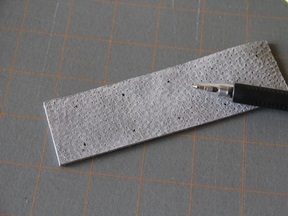 Step 1: Cut the bookmark from the sheet of leather. 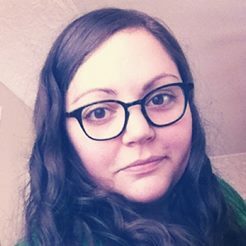 I made mine 1.5 inches wide and 5 inches long. 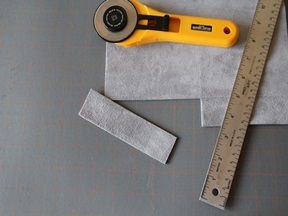 Use the ruler and the cutting mat to ensure you cut a straight line. 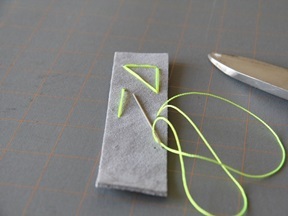 Step 2: Mark your design on the back of the leather with a pen. This is a great way to involve the kids in this craft; just be sure the design is formed from straight lines (unless you’re a sewing maven). 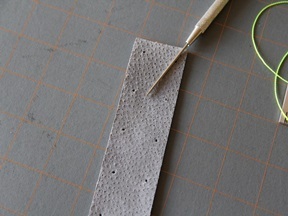 Step 3: Take the awl and punch the holes where the pen markings are. 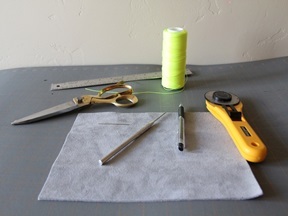 Step 4: Thread your needle and start sewing! Your design may look a little crazy on the back, but the front should look amazing. Step 5: After you finish sewing your design, tie it of and you’re done! Enjoy your bookmark. 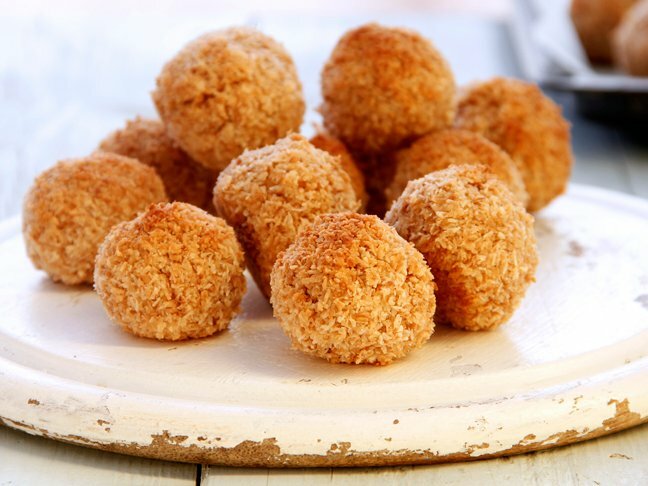 Want more homemade gift ideas?